Zoo Paradise is a free online zoo game, available on Facebook, with over three million monthly active users. 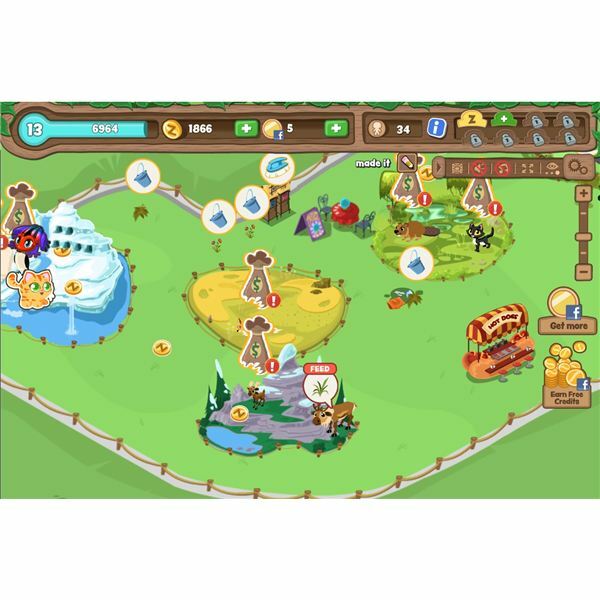 It is a zoo simulation game, meaning that the goal is for players to build and manage a zoo’s properties and animals to attract virtual customers. A wide variety of animals and habitats are available for players to customize and tailor a zoo to their personal liking and goals. 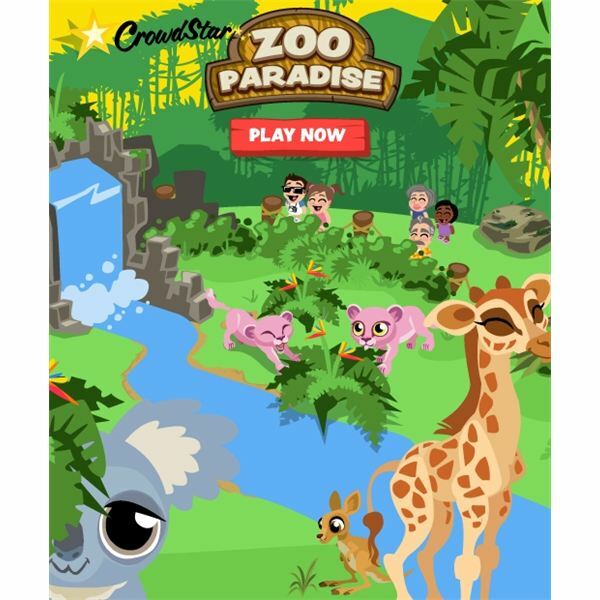 Zoo Paradise is published by CrowdStar, a social game developer and publisher who also publishes Happy Island, Happy Pets, and Happy Aquarium. Building a zoo in Zoo Paradise requires a combination of business savvy and the use of several different buildings to draw in more visitors. The core of any zoo is its habitats. These buildings take up a large amount of space, and are designed to house animals. Habitats start small, but may be expanded to larger sizes; each size upgrade allows one more animal to be placed inside. Also necessary in any zoo are concessions, which allow visitors to eat and drink during their stay, and bathrooms. Like habitats, each of these has a maximum capacity of visitors they can serve at one time. If a visitor needs either, but there are none available, they will walk around with a small icon above their head indicating their needs. An unhappy visitor means less profit. Concessions also must be regularly tended, or will lose their benefits until they are. 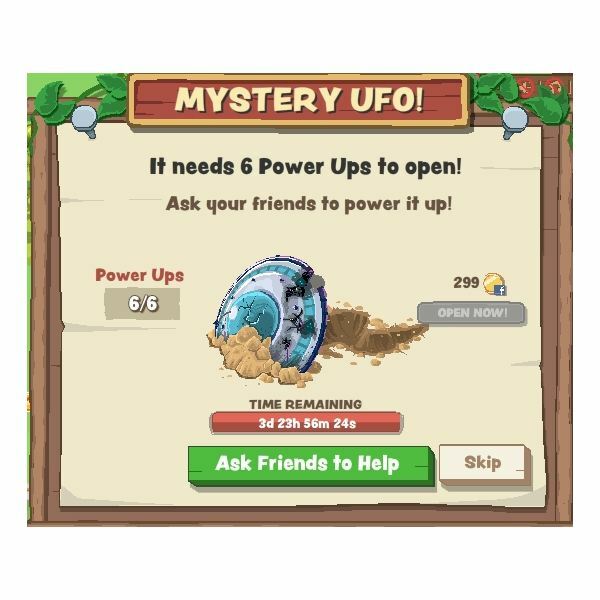 Recently added to Zoo Paradise are Wonders, a fourth building type. These are special buildings that have specific requirements to build, and offer special bonuses in return, like the nursery (discussed in the Animal Breeding section on page two). All buildings also serve a double purpose of attracting a certain number of visitors to the zoo, meaning that quality and quantity in building your zoo is key. While the overall type of attractions available is disappointingly low, attractions still play a crucial part in zoo building strategy. Animals, of course, are the star of any zoo. They may be purchased at any time from the shop, so long as there is a habitat with room available to place them in. Animals range from many environments and include birds, mammals, and reptiles, both domestic, wild, and exotic. Special rare animals, including fantasy animals, may be purchased in the Zoo Paradise shop for Facebook Credits. Each animal has a feeding schedule which means that, like many other social games, an animal must be tended every so often to make a profit. If an animal is not fed within that time period, and the earnings collected, the earnings will be lost. Feeding an animal not only earns profits for the zoo keeper, but also helps the animal grow into an adult. Most animals however have a several hour range in feeding, giving casual players plenty of time to feed. Zoo Paradise’s animal care system remains underwhelming for a zoo simulation game, as animal care is so simplified. Animals aren’t even particular to what habitat they are placed in, and the only care necessary is feeding, making tending animals generally a dull task. One addition that CrowdStar offers with animals is the Breeding Program. 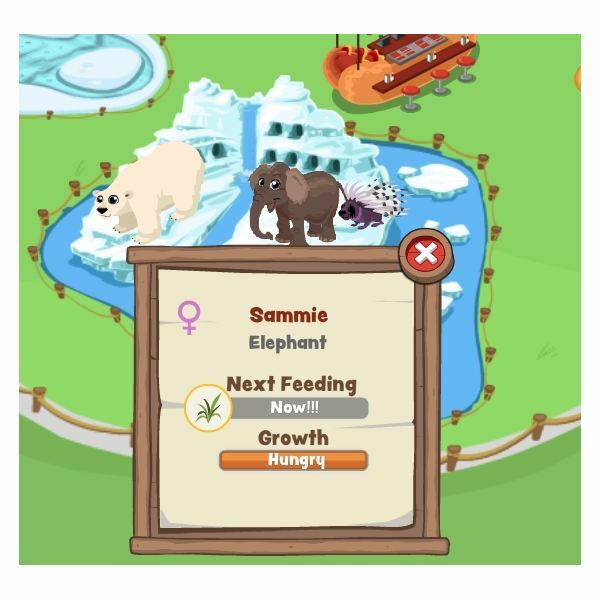 After building a Nursery – which requires the cash purchase or donation of gifts from other Zoo Paradise friends – players can breed their animals of the same species. Each animal can be bred once per day, and only certain species can be bred. Breeding has a unique purpose: special rare colors may be found by chance with any breeding pair. This means that two naturally colored wolves may end up giving birth to a rare pink baby wolf. Unfortunately, like other aspects of Zoo Paradise, breeding lacks the same depth found in Happy Pets.Genetics don’t come into play, and extra work must be done to breed animals from any park owned. Zoo keepers can also enjoy another hobby with extra special rewards: collecting. There are several collections to be had, each with several tiers, including birds, tarot cards, and frogs. Collections begin by purchasing the related building (for instance, the Tarot Card Table unlocks the Tarot Card Collection) in the Zoo Paradise shop. Each time the zoo is visited, the player has a random chance of finding one of three collection pieces on their current collection tier. When those are found, the fourth one may be asked for through a Facebook Wall post, and granted by friends. Unlock all the collections, and earn special animals and rewards. Zoo Paradise has several social elements. 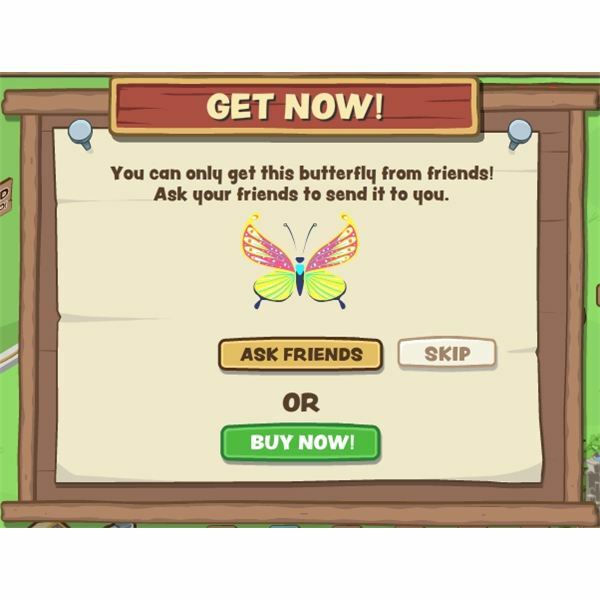 Regular events require the assistance of friends by clicking on Wall Posts, and Collections also require the help of a friend to complete. This means that unlike many other social zoo simulation games, you cannot play Zoo Paradise effectively "on your own" – you’ll miss out without a few friends to help you. This can be frustrating for players who don’t enjoy adding lots of friends just for social gaming. There are also three daily mini-games that you can play on Zoo Paradise: a hide-and-seek, a match-three, and a trivia question. These offer small but useful coin rewards. There’s no doubt that Zoo Paradise has endearing, cute graphics and is easy to learn how to play. 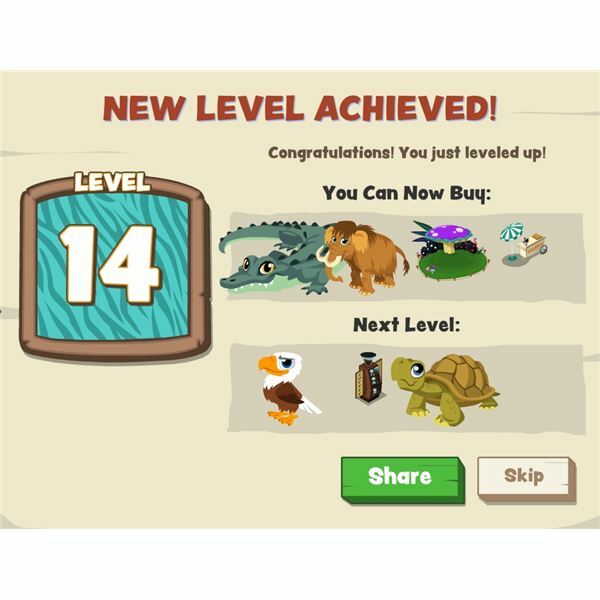 The game is perfect for the beginning gamer who wants to dabble in social gaming and simulation or strategy games on Facebook without having to learn too much, or add too many friends. On the same note, its very easy, welcoming nature makes Zoo Paradise a little shallow for gamers who are looking for a little more. Zoo Paradise comes with an overall recommendation; however, you may prefer to look into other free online zoo games.